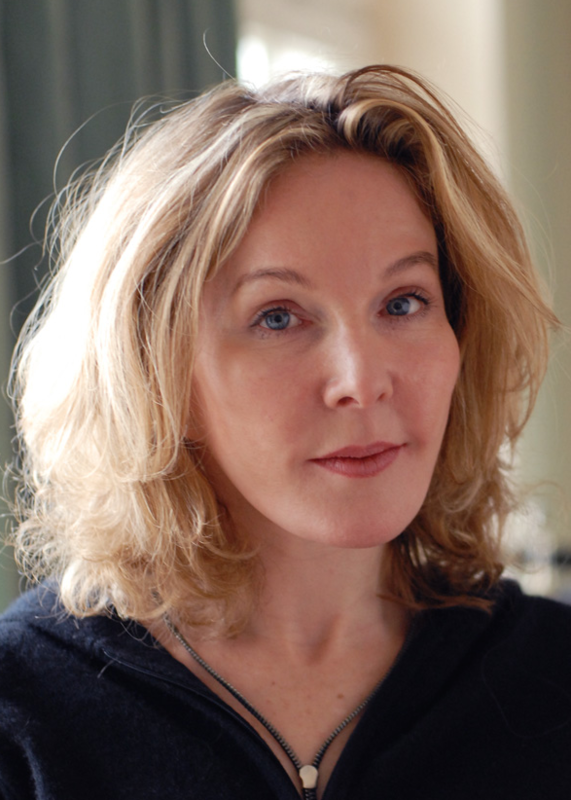 Katherine Boo, a staff writer for the New Yorker, focuses on issues of poverty, education, and the distribution of opportunity. Previously, she was an investigative reporter and editor at the Washington Post, and a writer and editor at the Washington Monthly and Washington City Paper. Her reporting from within poor communities has received a Pulitzer Prize for Public Service, a MacArthur “genius” grant, and a National Magazine Award; her book about families in a Mumbai slum, entitled Behind the Beautiful Forevers, appeared in February 2012 and received the National Book Award for Nonfiction.